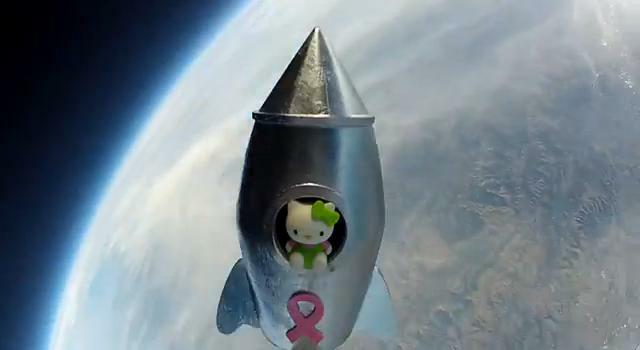 Coolest Tech » HELLO KITTY In Space! 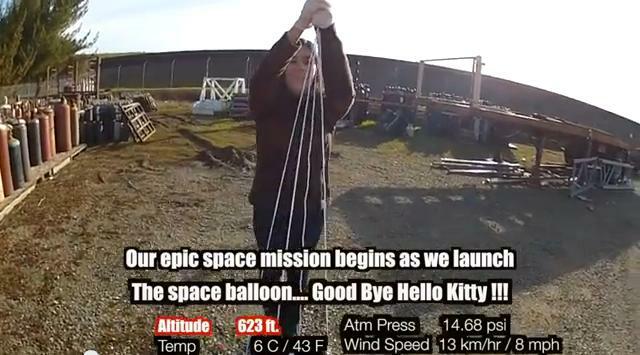 After the successful and amazing jump for Felix Baumgartner in 14 October 2012 from a height of 38.9693 Km which broke the world’s record, a nice experience to launch a small capsule in space was initiated under a 7th grade science project called “HELLO KITTY IN SPACE”. What a lovely and cute launch! 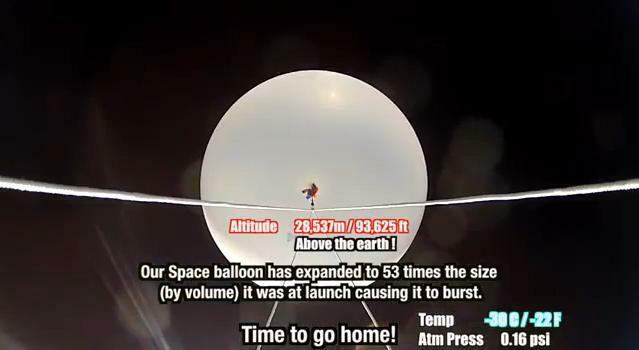 It needs no oxygen or pressure suit like Felix Baumgartner! 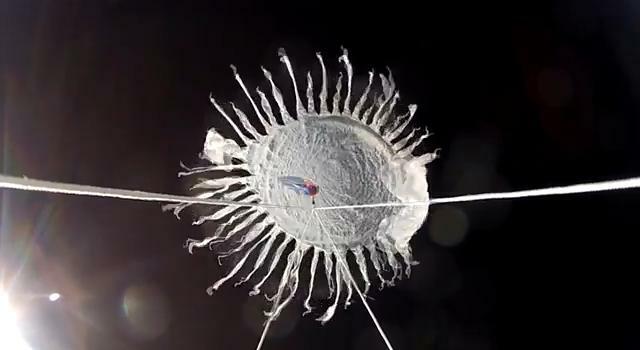 At the moment when the balloon explode due to the internal pressure become greater than the outer pressure. 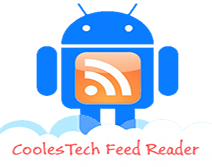 Russian firm reveals plans for space hotel Superhuman Strengths Are Now Available… For Sale! The Robot Barber! Would you trust it, or should I say: him? It's nice to discover your Space by your camera.